The Jersey Pistol Club has two ranges on which we shoot; the Bob Blake Range (25m) and the 50m Range. 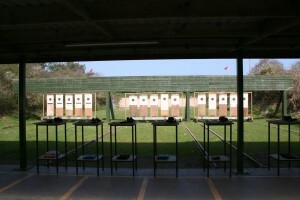 Most general shooting takes place on the 50m range as it offers the greatest flexibility in meeting individual shooter’s requirements; for instance we can cater to three different shooting distances, different target styles, different pistol calibres, and differing skills levels at one time. 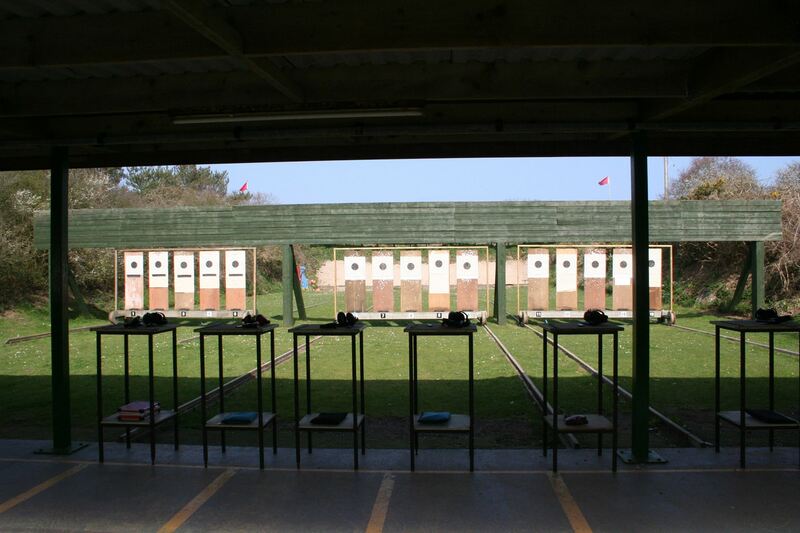 The Bob Blake Range is used (mainly) for members wishing to take part in club practices, recorded competitions, and occassionally as overflow capacity for the 50m range on busy days. 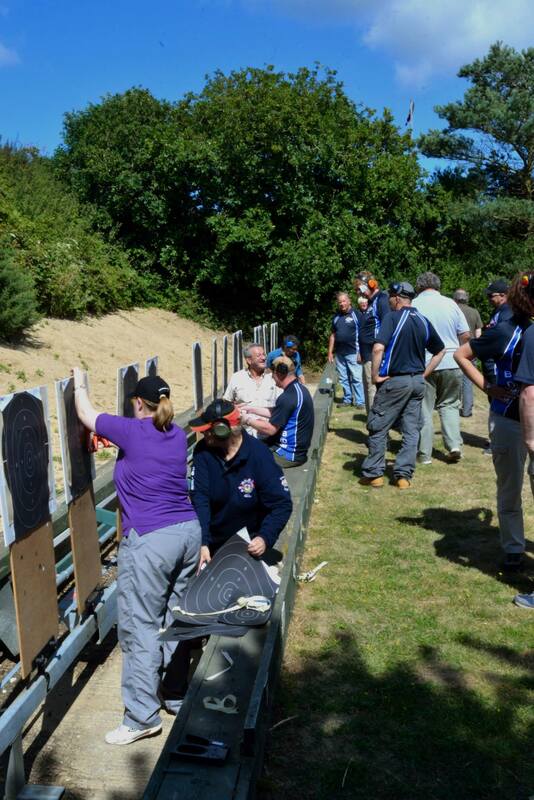 New beginners will need to complete a Provisional Membership Application, which should be brought to the club. Application forms are also available at the club.